MINNEAPOLIS, Minn. -- Prince may have been dead for hours before his body was discovered. The Minneapolis Tribune spoke to a source close to the investigation. According to that source, a paramedic who responded to the scene said the singer may have been dead for as long as six hours. It was also reported that the singer may have gone to the hospital the day before his death for intravenous fluids. 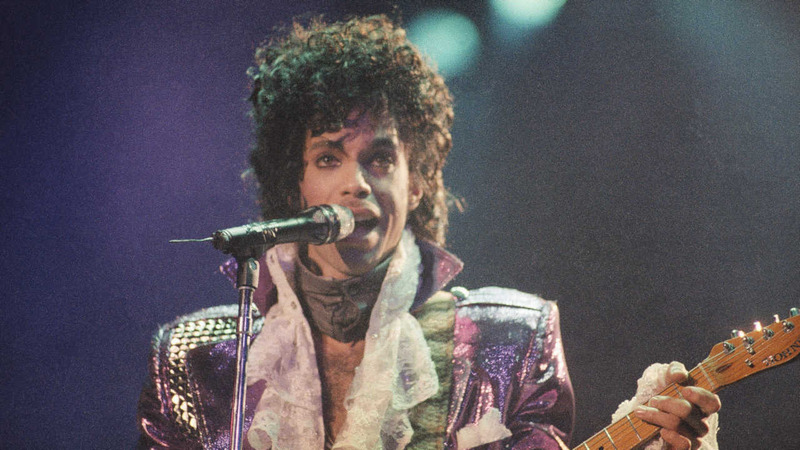 Prince was found dead in his Minneapolis home back in April.